Now that term is well and truly underway, we can stop telling you all the reason why you should join BIGMOUTH (you already know how fun it is!). Instead, as the cold weather rushes in, we thought it might be nicer to tell you how to take care of that voice you’re developing. Drinking water seems like the go-to advice for everything, doesn’t it? For singing it’s especially important, as your throat can dry out for a number of reasons – medications like antihistamines, air conditioning, coffee, cigarettes. The list keeps going. Drinking room temperature water helps maintain the balance of mucus in your throat (I know gross but important). When we drink, water doesn’t run over our vocal cords but is instead absorbed into the body the same way as food and distributed around the body. This means we have to take in plenty of water to make sure the whole body is nice and hydrated. If our vocal cords dry out before we sing, it can create swelling which limits the amount of vibration we are capable of, which in turn severely limits our singing potential. I know, this post is starting to sound like your mum but poor sleep limits your performance. When tired, the body shows signs of fatigue, such as poor tone, diminished range and a lack of concentration. We all know that singing is a physical thing, so the physical body is a supremely important thing to take of. Factors like posture are of key importance, so to run yourself down will only reduce your ability to fully commit. 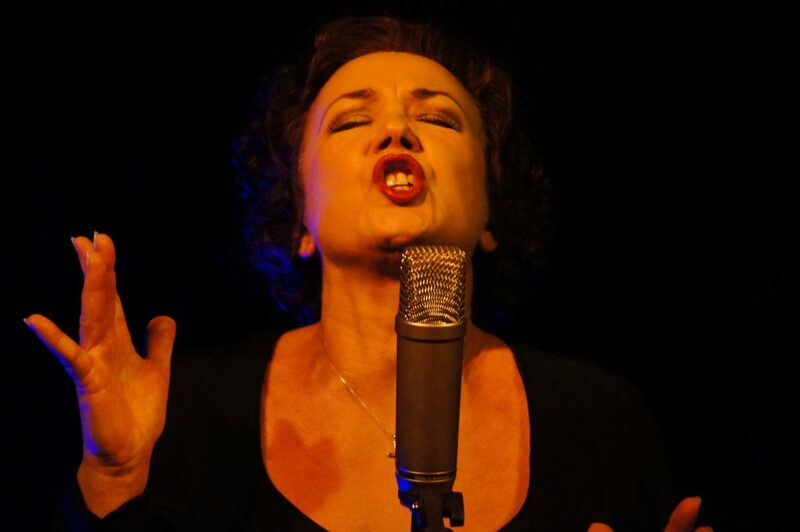 Singing without a proper physical awareness can lead to problems such as vocal strain, as technique slips and the singer tries to compensate. Of course, sometimes poor sleep can’t be helped but being aware and trying to pay that little extra attention to your body if you’re tired and singing can make all the difference. I know, I know, the day doesn’t start until the first coffee but excess caffeine can be diuretic, which means it affects your body’s ability to hold onto water. But it’s not just coffee, caffeine can be found in most fizzy drinks and teas, and as result, it’s best to avoid any of those directly before singing. Remember, even decaffeinated drinks still contain some caffeine. If you need that extra kick, it’s recommended that you drink plenty of water to help offset the caffeine. A cold body means cold muscles and cold muscles are tenser. Getting the body a little warmed up should be a vital part of singing preparation during the encroaching winter. You’ll have probably seen opera singers wearing scarves and now you know why! It’s just a matter of style, it’s also a perfect tool to keep those vocal cords in top condition. If you are sick, forcing yourself to sing can but extra pressure on your body. Many of the symptoms of illness are damaging enough for your voice, without adding to it by trying to soldier on. Coughing shreds the vocal cords and trying to force yourself to sing can lead to coughing fits. If it hurts to sing, that’s your body’s way of telling you to take it easy. There are lots of “quick fixes” for being ill, such as honey, lemon and turmeric, and all of those do have a use but they all have specific applications. Honey soothes, Lemon can dry out phlegm and turmeric is an anti-inflammatory. It’s probably just best you have a chat with your GP and find out what they recommend. Sometimes, we can get a second wind before performing, when suddenly all the symptoms lift and you feel fine. This is caused by adrenaline, the same hormone that causes stage fright can carry you through but it’s usually a good idea to sit the show out, even to avoid getting other choir members sick. So there we are, five top tips on maintaining the instrument you are developing with BIGMOUTH. If you’d like to join and find out more about your voice, we meet every Tuesday during term time, from 7:30 pm to 9:30 pm at Walpole Bay hotel in Cliftonville.